The Kings Head at Bawburgh has raised £694 for a fantastic cause during their ‘chosen by you’ week. Choosing to support Keeping Abreast, the money raised will go towards the great work already underway by the charity who offer patient led support for women who are facing or who have faced mastectomy after the diagnosis of breast cancer or the discovery of a breast cancer gene. 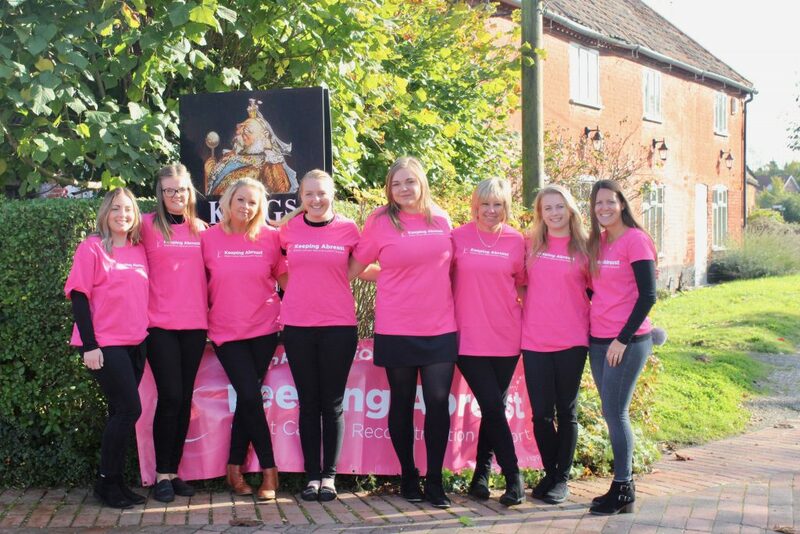 The highly commended Kings Head in Bawburgh wanted to give back to their customers as well as assist a great cause after an award winning year and devised the idea of a ‘chosen by you’ week. Throughout September and October votes were collected for the most popular specials served by the gastropub in 2018, with the favourites forming the specials menu offered from 3rdto the 10thof November. 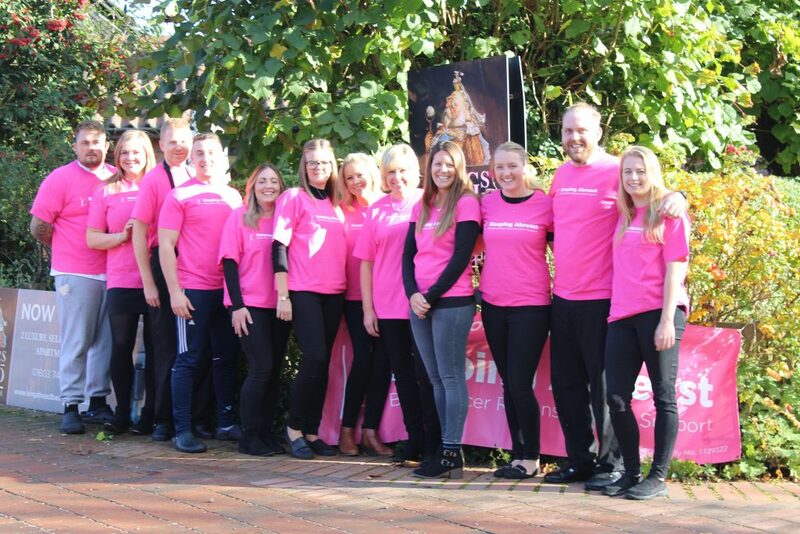 With £1 from each diner being donated by The Kings Head, customers contributing through collection boxes and some staff members giving their tips to the charity – a total of £694 was raised. The Kings Head Bawburgh would like to thank everyone who visited us during the ‘chosen by you’ week and all those who donated to such a worthy cause. 10% off 2 night stays!